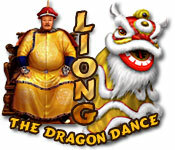 The magical Liong dragons have been stolen and you must save the day. 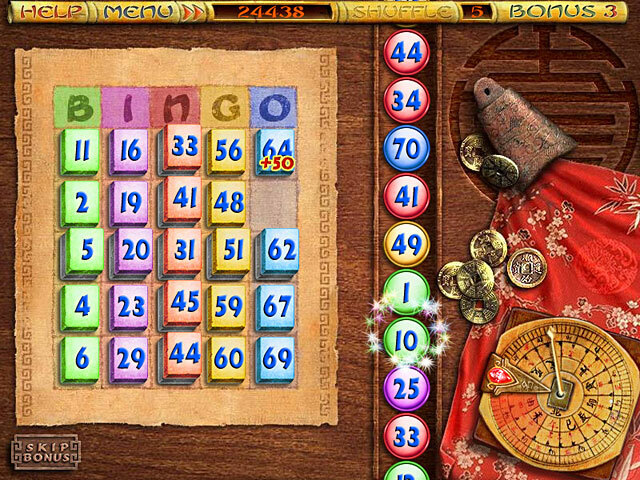 Use your matching skills to stop the thieves!Its Mahjong with a Puzzle Twist!It's Mahjong with a Puzzle Twist! 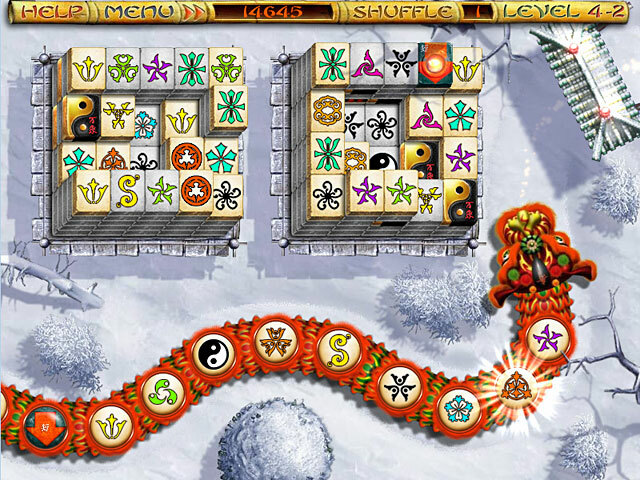 The magical Liong dragons have been stolen and you must save the day. Use your matching skills to stop the Liongs before they reach the gate! Along your journey, you'll visit hundreds of unique locations and collect an assortment of beautiful masks, amazing awards, and clever fortunes. 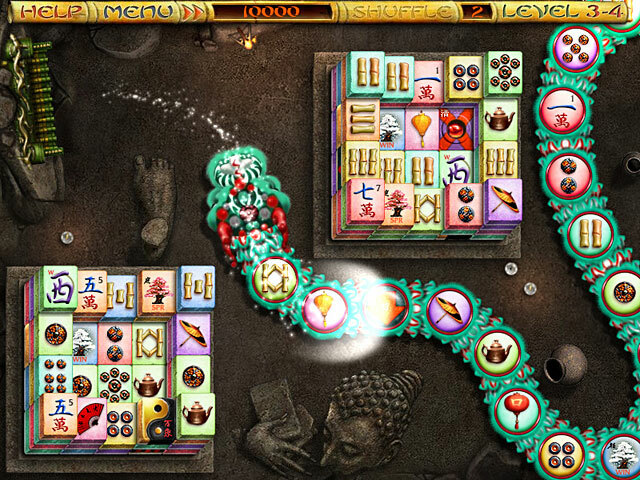 Featuring 2 game modes, 100+ levels of game play, beautiful graphics, and dancing Chinese dragons, Liong truly is a Mahjong and Puzzle game unlike any other.